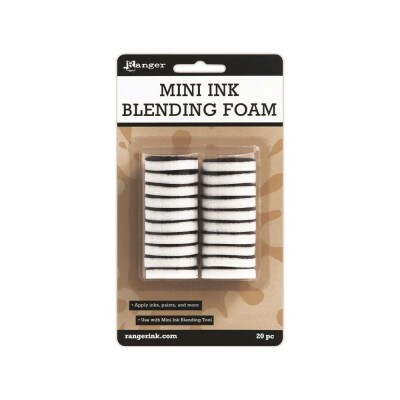 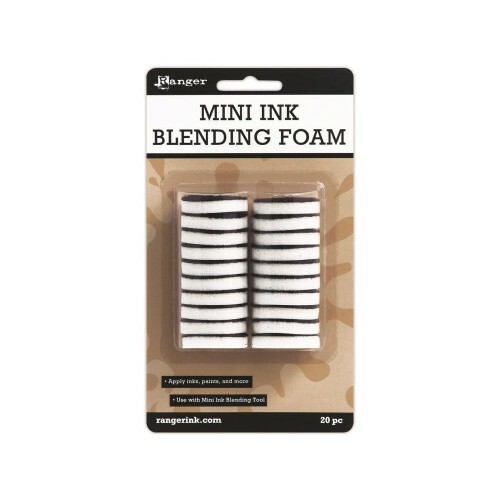 20 foam replacements for the Inkssentials Mini Ink Blending Tool foam. 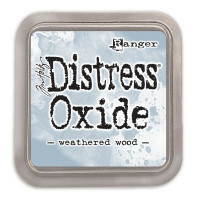 20 round pieces, each 1" diameter. 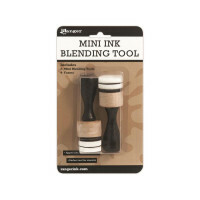 The tool (sold separately) is an ergonomic, solid wood tool which is ideal for precise application of inks and other craft mediums when an Ink Blending Foam is attached to the base. Create a smooth transition of ink when applied directly to papers, tags, chipboard, die cuts, canvas and more. 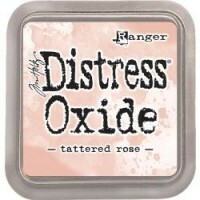 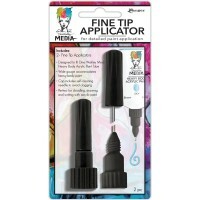 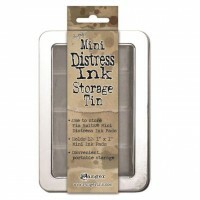 No more inky fingers when stamping and scrapbooking! 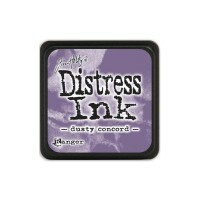 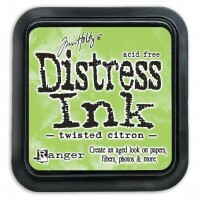 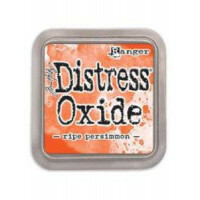 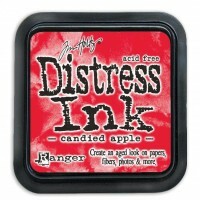 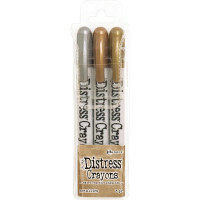 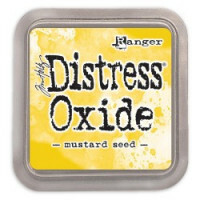 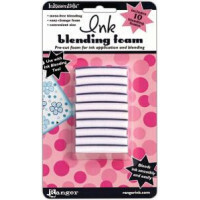 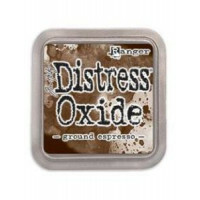 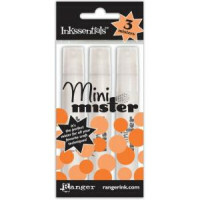 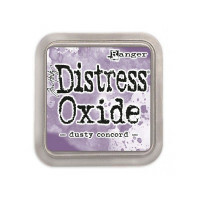 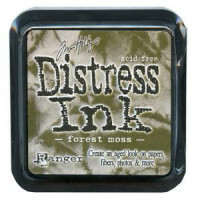 Inkssentials Mini Misters 3/Pack from RANGER. 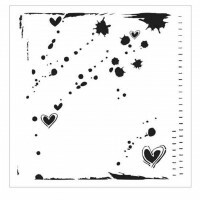 Use for applying water, inks, paints, ink resist and m..
Confetti Template 12" x 12"
12"x12" (30x30cm) Template by Crafter's Workshop. 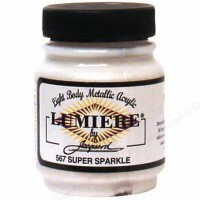 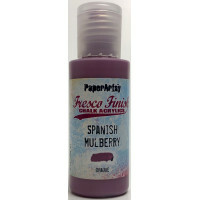 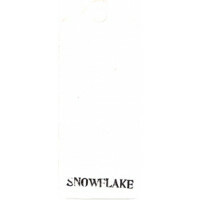 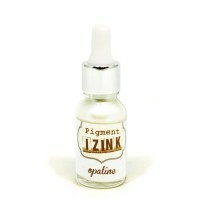 Made of plastic this template can be used as a ste..
Inzink Opaline - pearly white IZINK is acrylic-based pigment ink. This blend of ink allows it to ..
Inzink Silver IZINK is acrylic-based pigment ink. 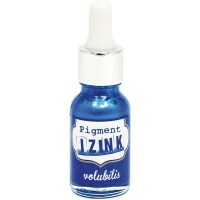 This blend of ink allows it to have properties ..
Inzink Volubilis IZINK is acrylic-based pigment ink. This blend of ink allows it to have properti..
Inzink Orchid IZINK is acrylic-based pigment ink. 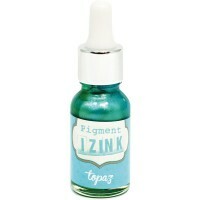 This blend of ink allows it to have properties ..
Inzink Topaz IZINK is acrylic-based pigment ink. 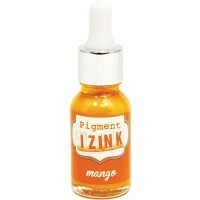 This blend of ink allows it to have properties o..
Inzink Mango IZINK is acrylic-based pigment ink. 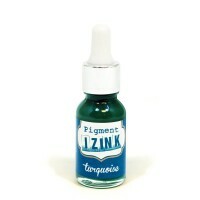 This blend of ink allows it to have properties o..
Inzink Turquoise IZINK is acrylic-based pigment ink. 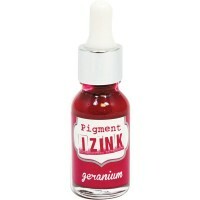 This blend of ink allows it to have properti..
Inzink Geranium IZINK is acrylic-based pigment ink. 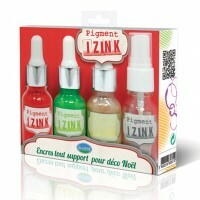 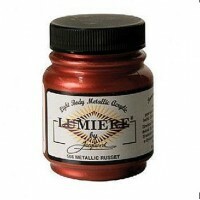 This blend of ink allows it to have propertie..
Inzink Tomato IZINK is acrylic-based pigment ink. This blend of ink allows it to have properties ..
Inzink Safran IZINK is acrylic-based pigment ink. 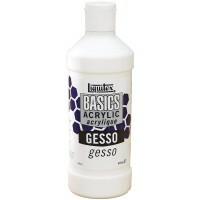 This blend of ink allows it to have properties ..
LIQUITEX-Basics Acrylic Gesso. 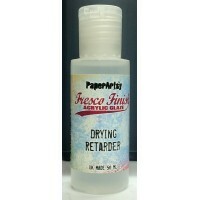 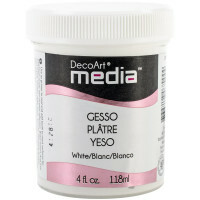 A thick, white primer that seals, stiffens, and provides surface toot..
DecoArt Media Gesso. 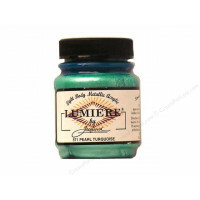 Use a primer to seal and add tooth to most surfaces for maximum acrylic and oil..
Great for travel, the cap keeps water contained and the brush fresh. 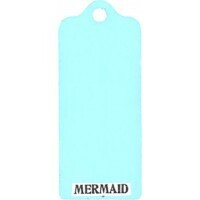 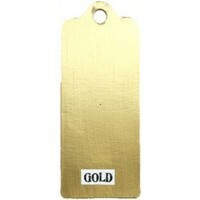 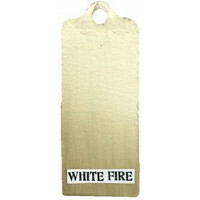 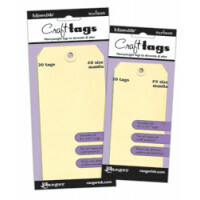 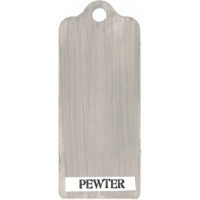 Use with water or any water was..
10 Tags Size (5 1/8" x 10 1/2") Surfaces Manila Craft Tags from Ranger are made of smooth, hea..
Inzink kit of 3 colours, 15ml each, with an empty spray bottle. 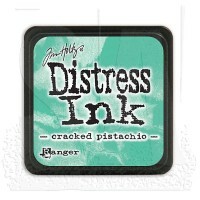 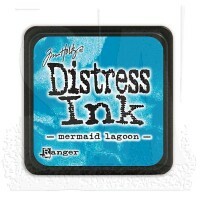 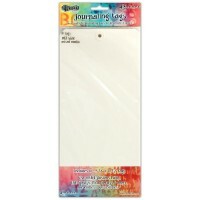 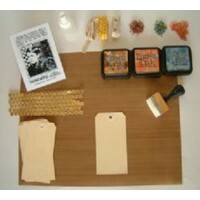 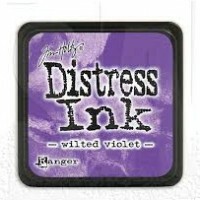 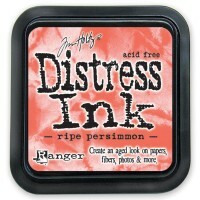 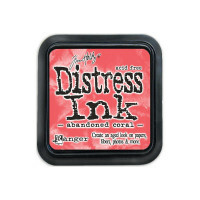 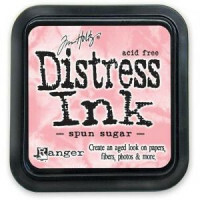 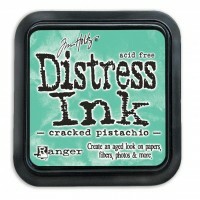 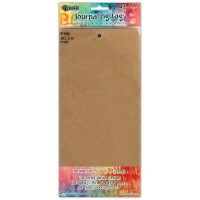 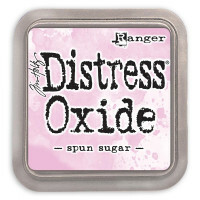 IZINK is acrylic-based pigment in..
PaperArtsy Craft Sheets are glass infused non-stick teflon. 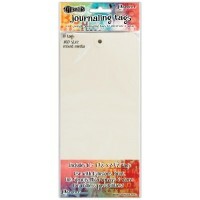 These are the perfect working surface..
3.5"x5.3/4" (9x14cm) Template. 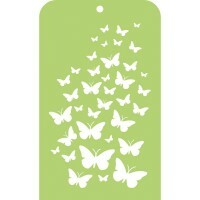 Made of plastic, this template can be used as a stencil or masque wit..